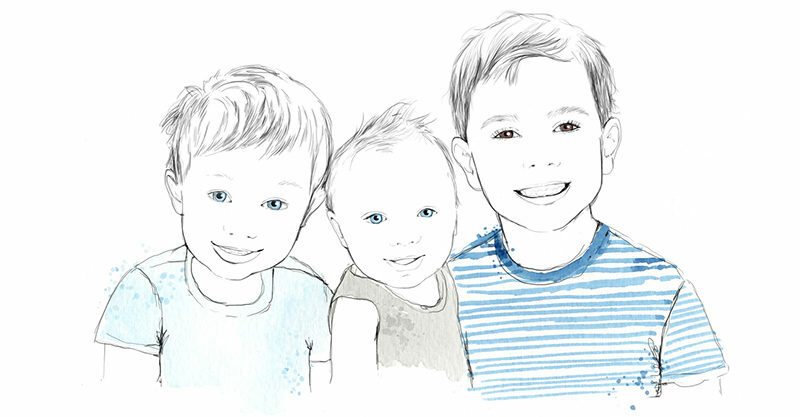 Inkling Design is making your next family portrait a real work of art, watercolour style! The very talented Inga Campbell of Inkling Design can take your next family portrait to a whole new level. 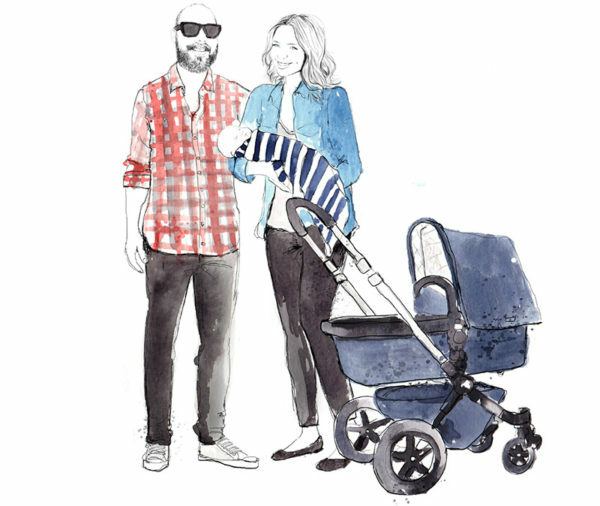 Using your favourite captured happy snaps, Inga creates beautiful bespoke illustrated portraits of your favourite people – using gorgeous water colour inks – and even the family pets can get in on the action. It’s the little details we all want to remember and Inga can expertly incorporate them all into your portrait. Details of favourite outfits, bed-head hairstyles and much loved toys all really capture the moment in time perfectly. 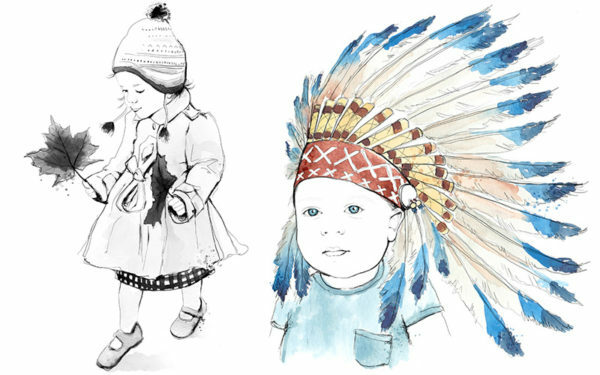 These watercolours make a gorgeous gift and a treasured family memento to boot. Head on over to Inkling Design for all the details. Prices start at $330.